As winter fades to spring, young children have new opportunities to channel their inner explorer by playing outside and interacting with nature. Spring is a unique time of rejuvenation as bleak winter backyard landscapes begin to transform into laboratories of new life. There’s no better time than spring to bring out the natural scientist in your child while spending quality time playing and learning together outside! 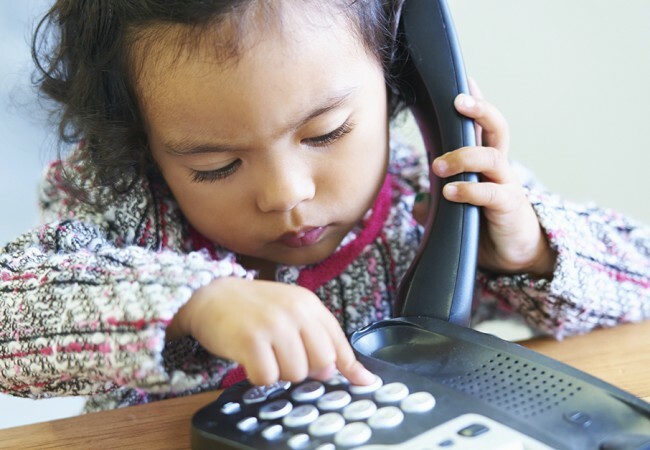 Babies are born with a natural curiosity and desire to understand actions and objects, and as they grow they continue to be interested in the world around them. In this sense, all children are born scientists. Building on this tendency is important for many reasons. Children learn through everyday experiences, and when they share their thoughts on how something works, they are making a hypothesis. Children instinctively ask many questions and enjoy thinking and observing what surrounds them. Encouraging this curiosity helps nurture a love of learning in children and increases their ability to think critically and creatively. The Primrose Balanced Learning® curriculum supports children’s innate desire to learn through investigation and experimentation. In the classroom, intentional experiences introduce little ones to new concepts and ideas in engaging ways. And the exploration doesn’t stop there. Primrose teachers are trained to observe each child’s interests and learning style, which they then use to extend learning. For example, if a child expresses curiosity about plants during a lesson, the teacher will pose questions to encourage him to explore the subject further and reach his own conclusions, while sharing facts and information to enrich his understanding. 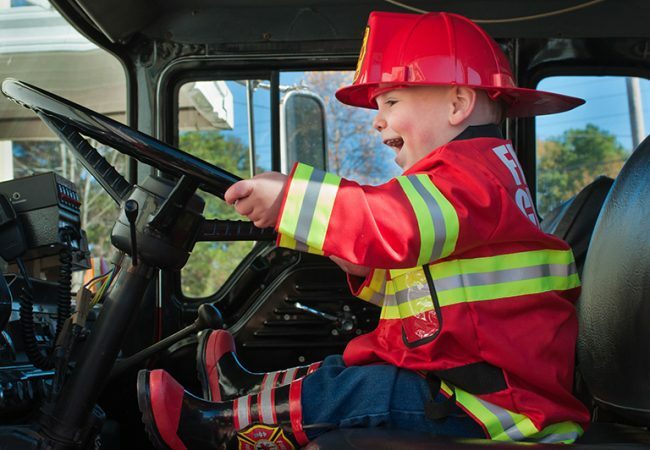 Parents can do the same thing at home, and spring is the perfect time to do so. You can help your child learn about growth, life, seasons, plants and much more through easy and fun science games for kids and other activities. 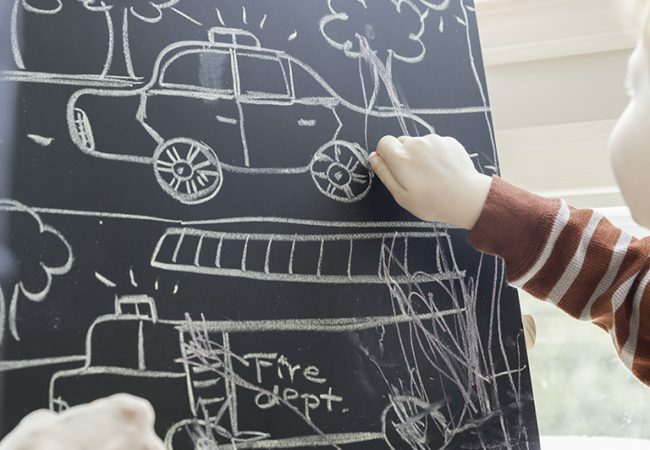 Following are a few science-based activities for kids you can do right in your own backyard. Remember to ask open-ended questions and encourage her to share her thoughts as you go. She may wait a few seconds to collect her thoughts before answering, so give her time to process new information and ask her how she came to her conclusions! Explore your backyard or a nearby park while teaching your child to be observant of his environment. Start at home by discussing signs of spring or reading a story with pictures of spring. Place one cup of flour, 1/2 cup of water and 1/3 cup salt in separate measuring cups. Spend time looking at the ingredients and ask your child to predict what you might be making. Invite her to explore the texture, smell and appearance of each ingredient. Work together to mix all of the ingredients in a bowl and discuss what is happening to the mixture as you stir. Once the dough is well-blended, explain that it’s a type of playdough made from salt, flour and water. Spend time rolling, squishing, molding and forming the salt dough into various shapes and objects while using your imaginations. You can help your child learn about plants and growth through imagination and play. 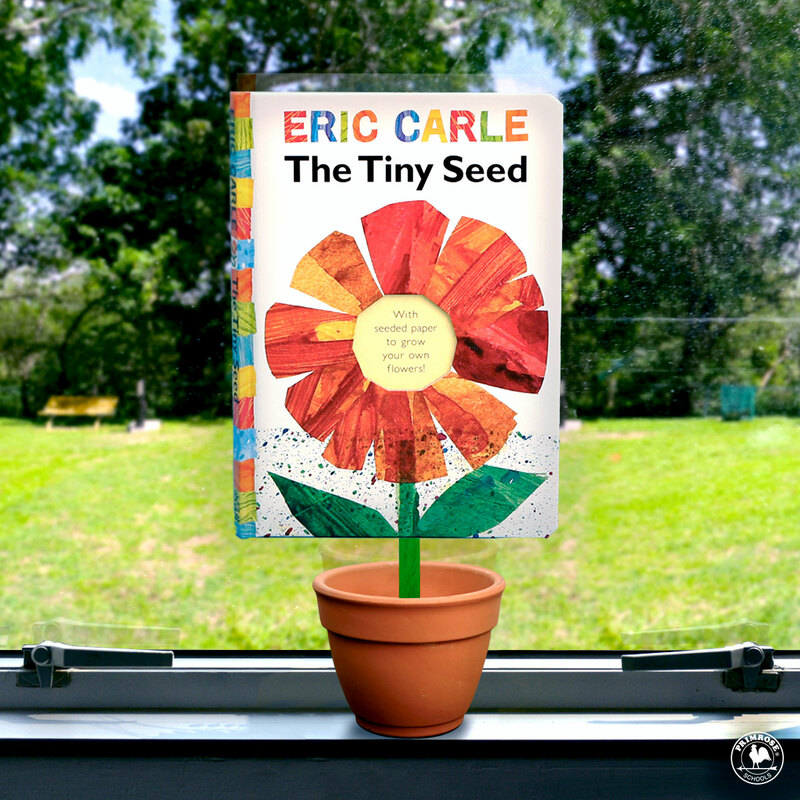 Read the story “The Tiny Seed” by Eric Carle, then ask your little one to tell you what happened in the story. Pretend to be seeds together by crouching down on the floor in a ball. Discuss what it takes for seeds to grow into plants. Next, pretend the sun is shining and “grow” a little. Explain that water also helps seeds grow. Pretend it is raining and grow a little more. Continue to pretend it is either raining or sunny, then finish growing by spreading your arms out to the side like leaves opening up. To extend the learning further, plant seeds with your child in your backyard and observe them over a couple of weeks. (Click here for a list of seeds safe for young children.) Look at various seeds together, talking about the differences and similarities. Review the things necessary for seeds to grow then work together to plant seeds using soil and water. 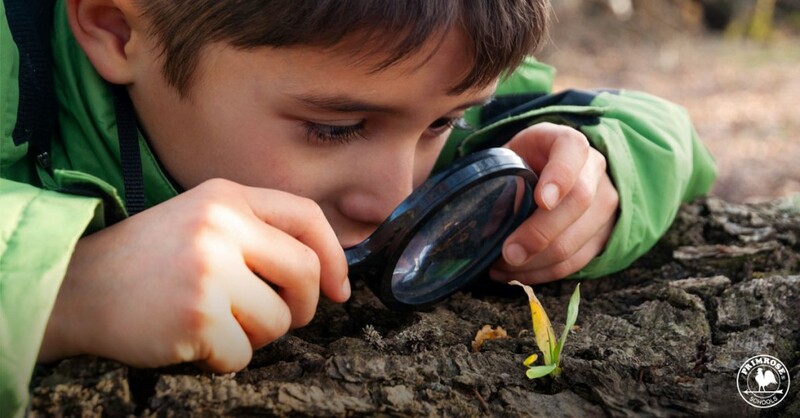 Springtime lends itself to many hands-on lessons for your child that can help her learn to think outside of the box while nurturing her natural curiosity. No matter what time of year it is or what subject you’re exploring together, asking questions, investigating your child’s theories and playing creatively are just a few ways you can help grow your child’s inner scientist.